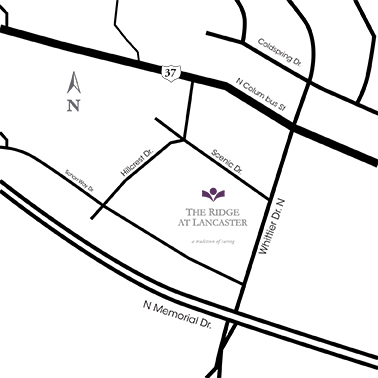 From South Lancaster, turn onto S Memorial Dr. Turn right onto N Pershing Dr. Turn right onto N Columbus St.